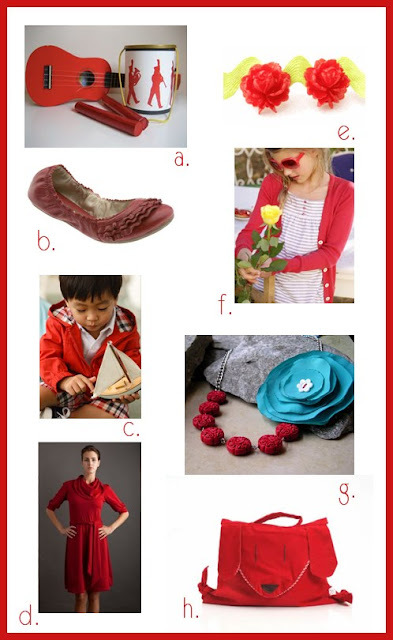 Tangled and True: color week: RED! I've been wanting to do a color week for awhile now. I hope you'll enjoy my favorite finds in a different color every day this week. I'd love for you to join in on the fun by posting links to your favorite (fill in color of the day) items in the comments. It should be a fun week! yay! 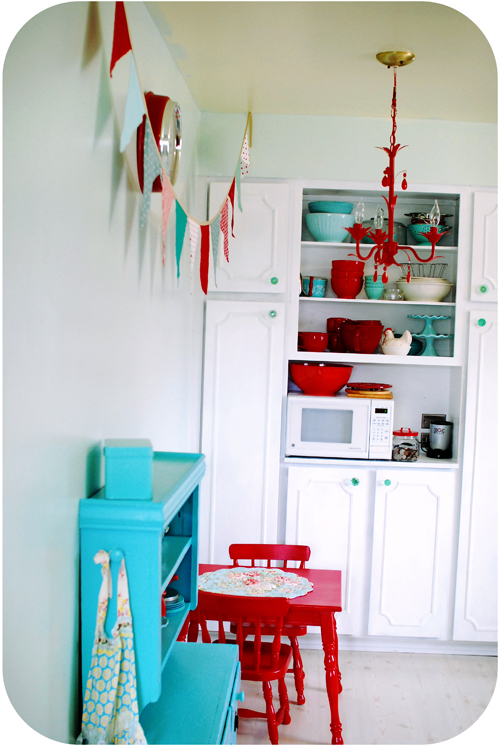 my hands are still red this very moment from spray painting a kid table set and chandelier!